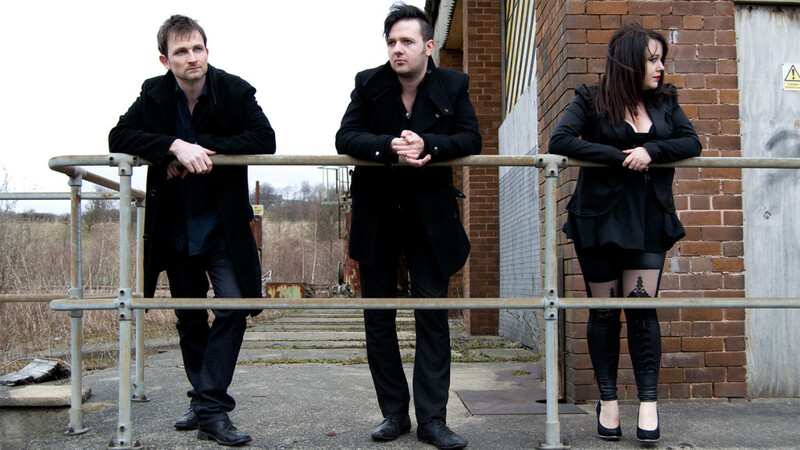 Berlyn Trilogy is a Modern Synthpop band using a range of synthesizers and vocals, propelled along by pounding rhythmical drum machines and a bass guitar. We are retro-futurist romantics with classic electronic structure and a darkly exciting edge. Escape the dull grey that is the disappointment of yesterday’s future through songs of the city and the heartbreak of unreturned love. See the Gigs Page for more information, and to see what you’ve already missed out on.